A young bear — The Fool — is cast off from its mother in the spring to wander a fragmented suburban forest, to be harried by dogs and traffic, chased through golf courses and farms. An ocean-going trout climbs industrial sewage-tainted rivers in the Midwest. The river is both sick and healthy, the trout — The Magician — is both wild and made. People have used Tarot cards for over 500 years to reveal hidden information about their lives, their psyches, and their futures. Some people believe Tarot cards may be a map of Jung’s collective subconscious. Others suggest the Tarot conveys occult, esoteric knowledge. Each person projects their own experiences, beliefs, fears and desires on the cards. 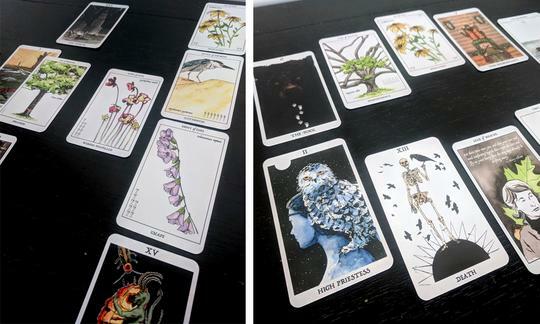 In a traditional Tarot deck there are 78 cards – 56 cards resembling a standard playing card deck, and 22 special cards that are outside of the numbered and suited sequence. These twenty-two cards are known as the Major Arcana. Each of the cards has accrued a set of meanings or associations over time. 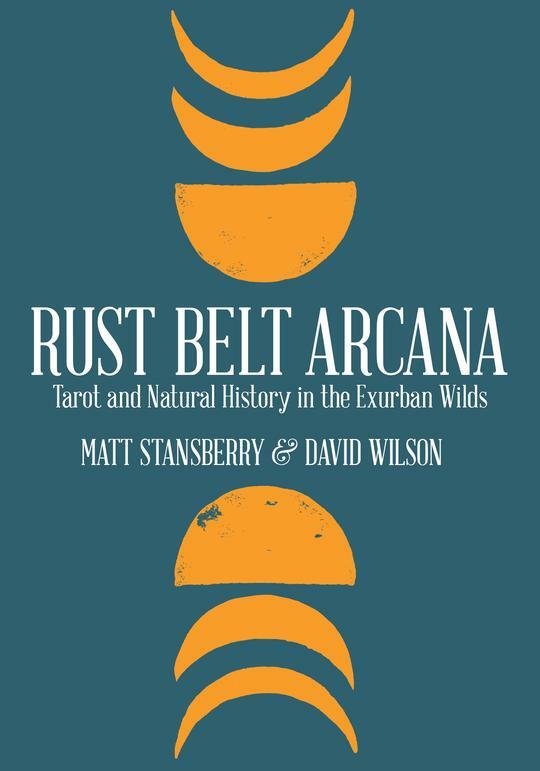 The essays in Rust Belt Arcana: Tarot and Natural History in the Exurban Wilds map those divinatory associations and signifiers in the cards to the flora and fauna of the Rust Belt. These are stories of abundance and loss and the persistent remnant wilderness of the Industrial Midwest. Exploring this natural history helps us to find our place in the landscape, to know our home and ourselves. 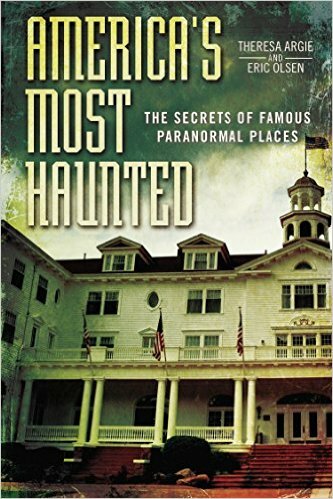 Matt Stansberry is a writer focused on the intersection of natural history and myth. Matt — who was born in Akron, Ohio and graduated from Kent State University — spent six years in Oregon writing about wild trout and salmon and advocating for sustainable fisheries management. 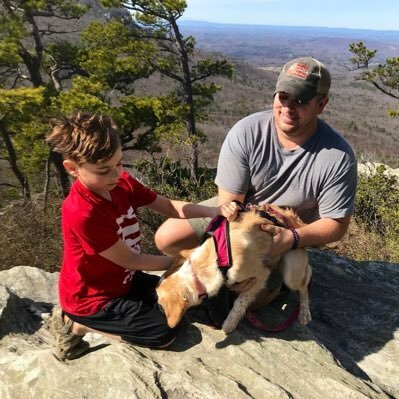 He currently lives in the Piedmont of North Carolina with his wife and three sons. His first book, Rust Belt Arcana: Tarot and Natural History in the Exurban Wilds, was listed as one of The Nature Conservancy’s favorite books of 2018, and was recommended reading from Audubon Magazine’s Field Editor and the Cleveland Museum of Natural History. Since completing the book, Matt has been exploring traditional witchcraft, animism and chaos magic as a lens for nature writing.